Thanksgiving is over and now we’ve all got one thing on our minds – holiday shopping! 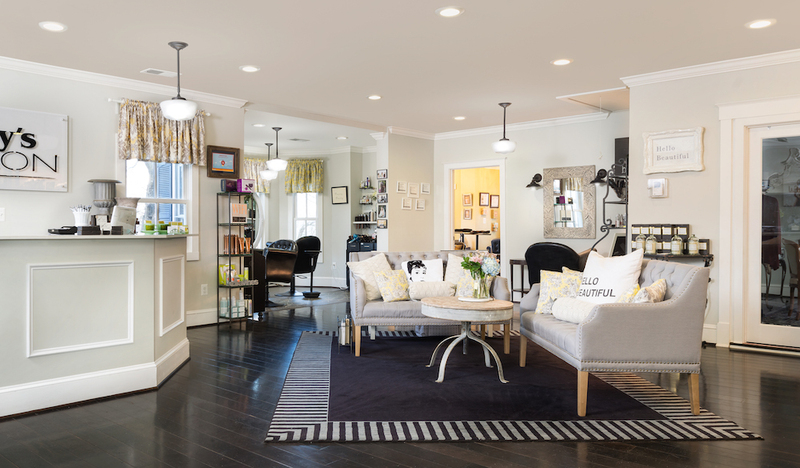 Instead of getting stressed out battling the crowds at the malls and browsing the same old goods at big box stores, take advantage of the wealth of unique small businesses right here in Leesburg and all around Loudoun County. Kick off your holiday shopping by getting out on Small Business Saturday this weekend. Launched by American Express in 2010 as a way to promote shopping at our local, independent mom-and-pop shops, Small Business Saturday has grown to have as much prominence as it’s weekend retail cousins Black Friday and Cyber Monday. Last year, over 95 million people went out to support local small businesses on the Saturday after Thanksgiving and continue to support local retailers throughout the entire year. We might not be a traditional retailer, but Leesburg Veterinary Hospital is proud to be a local small business, a part of the Loudoun County community for the past thirty years! To promote shopping small in our area this season, the staff at Leesburg Veterinary Hospital are sharing some of their favorite local shops and restaurants. Get our advice then get out this weekend and support our community by #shoppingsmall in Loudoun County. I like supporting all the small businesses in Middleburg. Many of them are employee owned and stand alone businesses. The restaurant scene has really expanded to include Oystar Bar, Red Fox Inn, Red Horse Tavern and Upper Crust Bakery. There are also retail stores where you can get some cute outfits for daily wear or special occasions (Lulu, J McLaughlin, etc.) and several equine specific shops. I really don’t have to shop anywhere else; I can get everything I need in that small town! I enjoy supporting small businesses because of the unique services they offer and what they give back to our community. 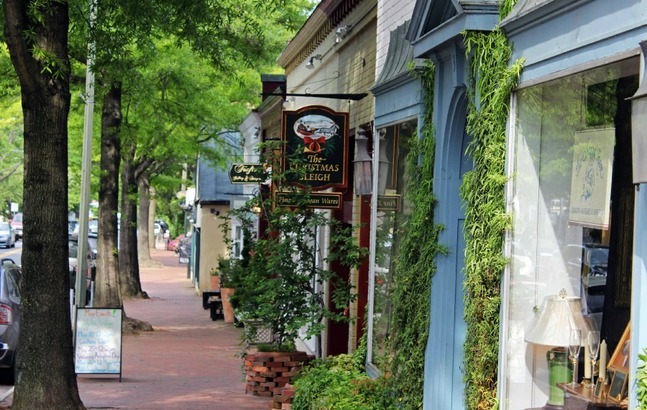 They add charm and character – driving through pretty towns like Purcellville is great. Imagine if there were no small businesses around, it would look pretty bland. Some of my favorite small businesses are Jennys Salon, Vintage Magnolia, Western Loudoun Chiropractic, Old 690 Brewing Company and Bella Ballerina for my two little girls. I like the personal feel of a small business. This feel along with the customer service is something that can’t always be matched at other stores. By shopping small, I know that I’m supporting that person, their employees and families and our local community. 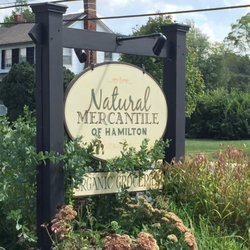 There are so many to chose from, but some of my favorites are Natural Mercantile of Hamilton, Alter’d State, Dirt Farm Brewing, and Healthy by Nature. By “shopping small”, I know I’m helping to support our local community and strengthening our economy. There are so many unique things to find in a small business and the customer service is always great. 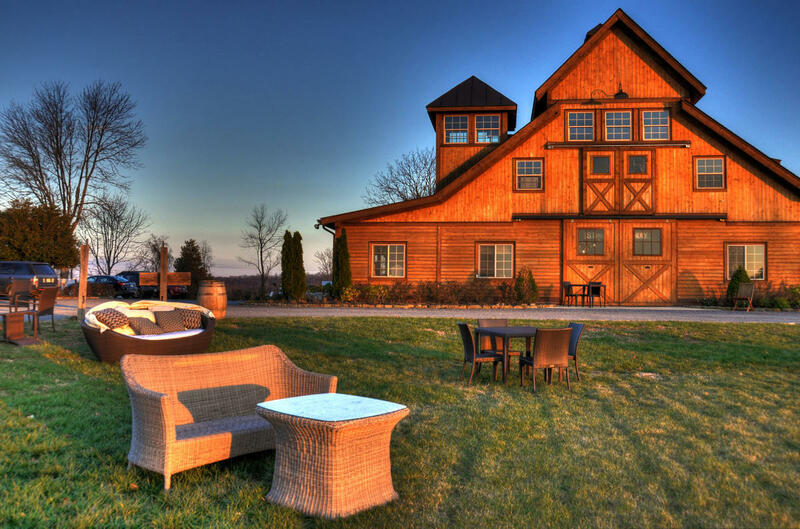 Some of my favorites are: WK Hearth, Finn Thai, Leesburg Nails, South Street Under, La Conche and Stone Tower Winery. We are so lucky to have such a wide selection of amazing small businesses in this county. I’m so thankful our clients support our small business, so I will always try to return the favor and give back to our community by shopping small. 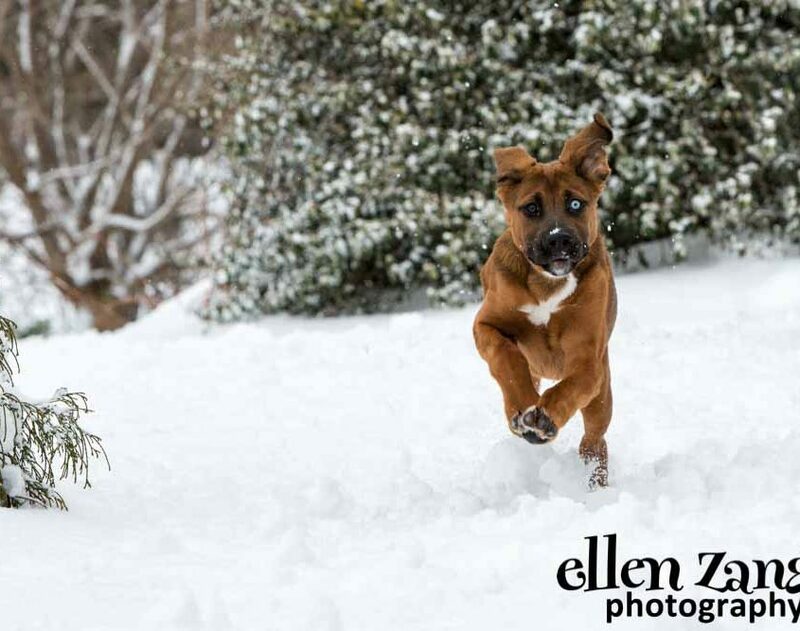 Some of my favorite small businesses are: Ellen Zangla Photography, Solo Pizza, Blue Ridge Hospice and Consignment Store and ProFit Ski and Skate. We also asked local residents and shop owners what their favorite LoCo-based businesses are. The response was overwhelming! There were so many, but we didn’t want to leave anyone out. So keeping in the community spirit, we are giving them all a “shout out” here. Please note, Leesburg Veterinary Hospital does not have direct experience with these businesses, nor are we offering direct endorsement or reviews.